Do you want to be a Pathologist? 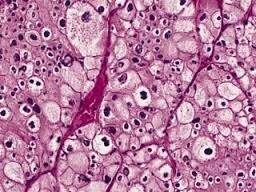 A pathologist is a medical doctor that specialized in the diagnosis and study of diseases. To become a pathologist you have to get your bachelors degree in any MD program, followed by medical school, and then 3-4 years of residency focused on pathology. Total, that's 11-12 years worth of schooling. 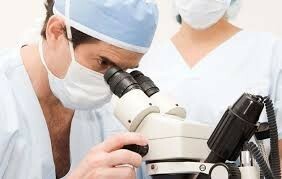 The median salary for pathologist lays around 175k annually. 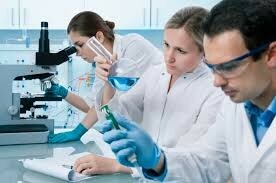 Two schools that offer the top pathology programs in the US are University of California in San Francisco and University of Vermont Burlington.